We knew coming into Blue Bloods season 9 episode 19 tonight that there was going to be a chance for Frank Reagan and Eddie’s mom to meet. What we didn’t quite expect were some of the circumstances of this said meeting. This is where we get into the new sneak peek below for this episode. 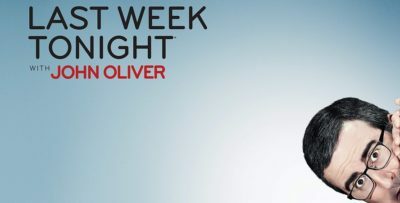 In this one, Frank is told by some of his key advisers that there is a community group causing a little bit of a ruckus, with one woman in particular trying to throw around some influence by saying that she has the Commissioner’s ear and she can work to enact change in a way few others could. On the surface, none of this sounds like the sort of problem that would make it even to Frank’s desk — typically, someone like Baker or Garrett would go ahead and just take care of it without him even bothered. Here’s where things get tricky: The woman at the center of the chaos is Eddie’s mom, who seems to be using the upcoming wedding as a means to try to flex a little bit of new-found police political power in her neighborhood. For some more Blue Bloods video discussion entering tonight’s episode, just be sure to check out what we’ve got below! 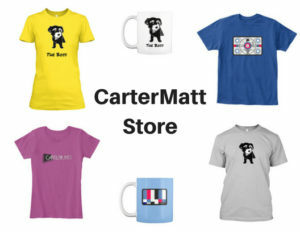 On the other side of viewing this, remember to subscribe to CarterMatt on YouTube and also take a look at our official show playlist for some other insight. As you can imagine, this is going to be problematic for Frank. First of all, we seems to be legitimately stunned that he’s being put in this position in the first place. Through all of his decades of service to the NYPD, Frank probably thinks that he is the sort of dude prepared for anything. Yet, we don’t think that he was prepared for this in a million years. How could you be? This isn’t a problem that he can take care of the same way as he’s taken care of others; this woman is soon to be an in-law and he needs to find a way to get through to her that is polite and civil and isn’t going to cause any problems for the future family. Yet, it’s also still abundantly clear that she is the person at fault here and by no means should Frank have to bend over backwards in order to help someone who is messing around with his life as much as she is right now. There are so many REAL problems going on in the city of New York (we hear about them all of the time) that something like this really shouldn’t be taking away from it. While this situation may stink for Frank, we’re not going to lie — we’re stoked and then some to get to see Christine Ebersole in the same scene with Tom Selleck moving forward. That’s the real worthy-of-the-price-of-admission part of all of this. 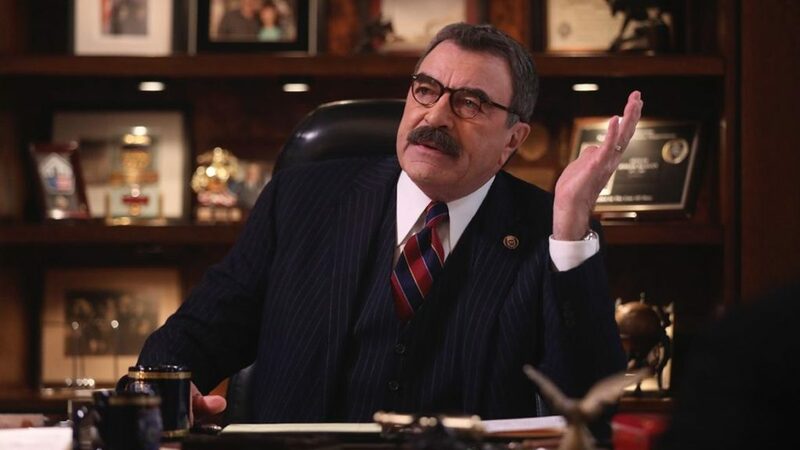 Did you hear about the Blue Bloods season 10 renewal? – Read more about that here. How do you think Frank should handle this situation?